Limited Liability Company “Gazprom gas-engine fuel” was created according to the decision of PJSC “Gazprom” in December 2012. 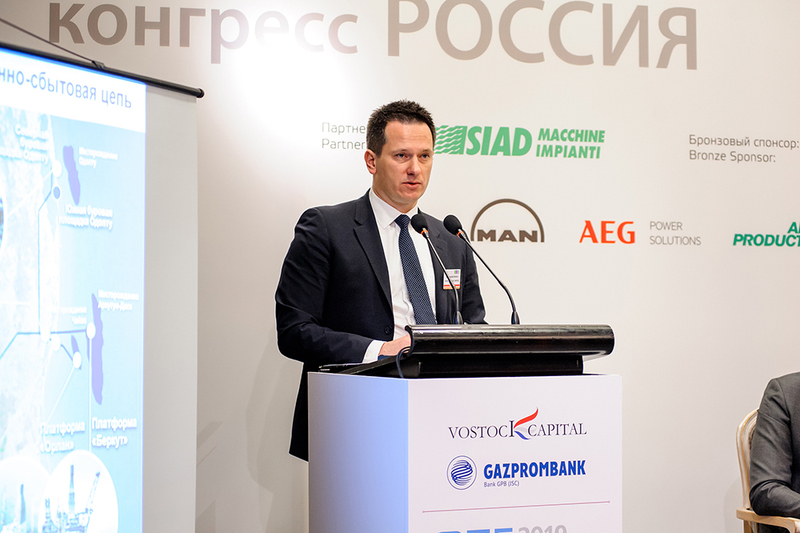 The strategic goal of the Company – is to expand the use of natural gas (methane) in transportation, strengthen its position as an industry leader on the Russian market for motor fuels. Main business activities are – natural gas sales as motor fuel under the EcoGas brand, construction and operation of “Gazprom” CNG filling stations infrastructure, interaction with both federal and regional authorities and car manufacturers for integrated market development, promotion of natural gas use for vehicles. 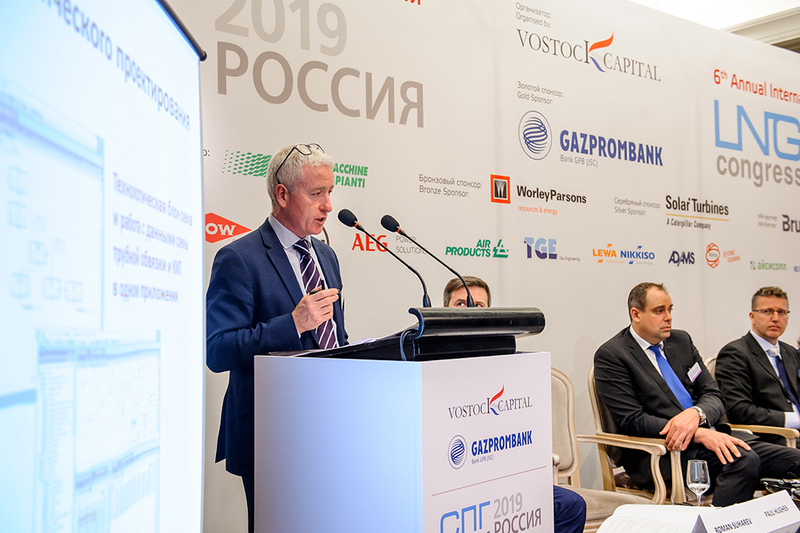 The total amount of CNG filling stations on the territory of Russian Federation is 387, and 304 station from this amount owned by Gazprom Group. The total capacity of these filling stations is 2,2 billion cubic meters per year. The headquarter of LLC “Gazprom gas-engine fuel” is situated in St. Petersburg, with branches in Moscow, Kazan, Ekaterinburg, Tomsk, Krasnodar, St. Petersburg. 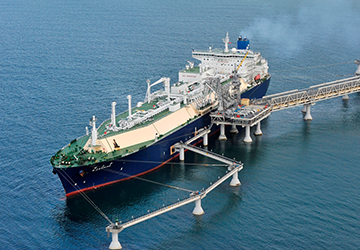 Yamal LNG is an integrated project encompassing the extraction, liquefaction, and shipping of natural gas. 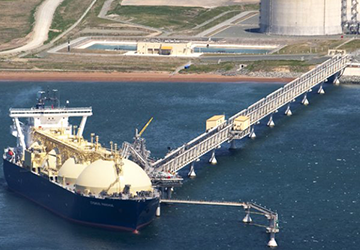 The plant’s actual capacity is expected to overpass the previously-announced 16,5m tonnes of LNG per year. Its project cost was approximately $27bn. 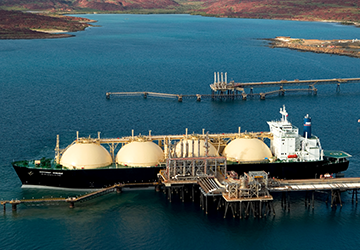 The project envisages the construction of an LNG plant in three stages with total capacity of approximately 18 MTPA. Commissioning of the plant is scheduled for 2023, with full capacity expected by 2026. Its project cost is estimated at $25,5bn. 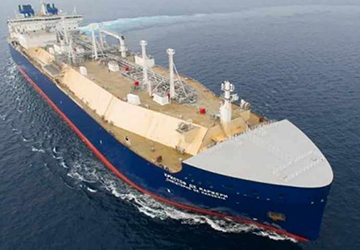 Arctic LNG-3 is expected to become the company’s third LNG production plant. Thus far, its project has remained undisclosed. The plant’s projected commissioning is scheduled for 2022-2023. Approximate project cost exceeds $11bn. 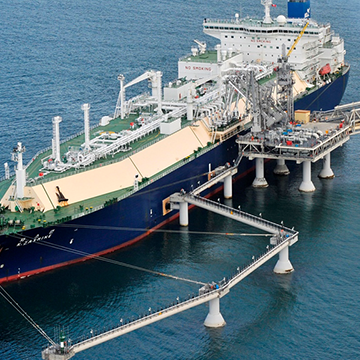 Far Eastern LNG is a joint project by Rosneft and ExxonMobil. Project cost is estimated at $15bn. 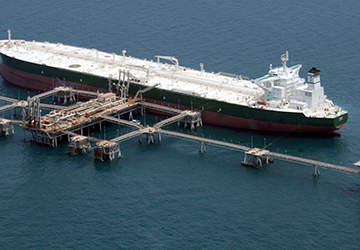 A project that provides for the construction and exploitation of an LNG plant coupled with world-class engineering facilities for extraction and export of crude oil and natural gas. 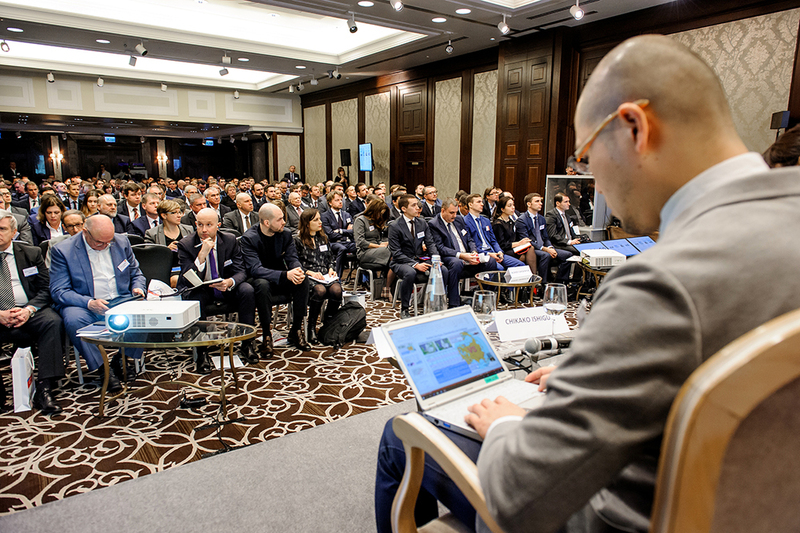 It is Russia’s primary project developed with private investment. 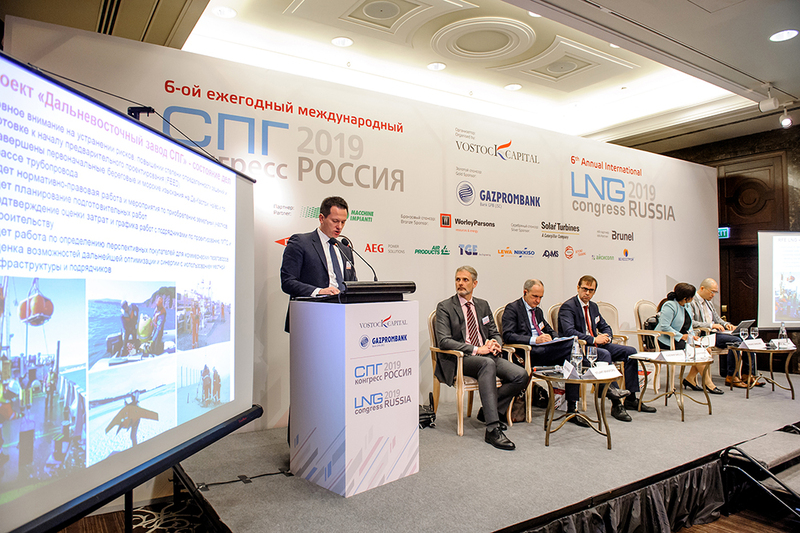 The LNG Congress is an established venue for dialogue and solution exchange to promote growth in one of the most strategically important areas of the gas industry – LNG production and market development. 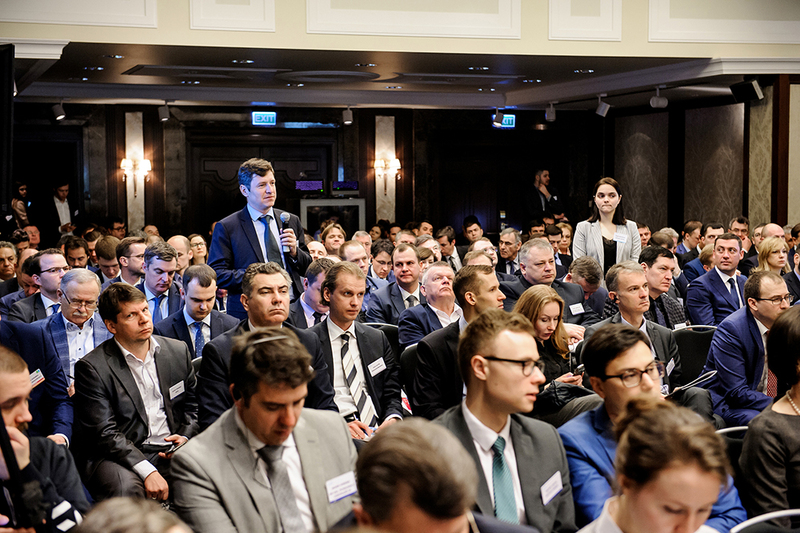 The Congress annually unites 250 key Russian and international companies engaged in the construction of LNG plants. 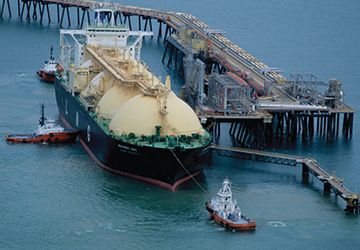 This report contains analysis of survey and in-depth interview results, as well as an overview of large-scale and small-scale LNG projects. 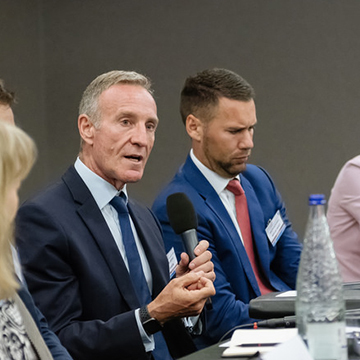 Results of the study will help you to efficiently evaluate industry risks and opportunities, and provide you with a set of tools to help your company to obtain a competitive edge in the context of a dynamic market. 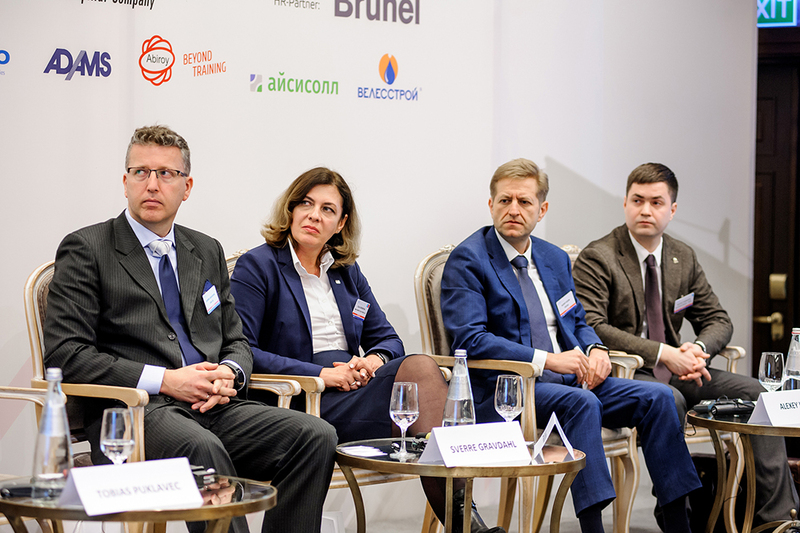 Explore the implications and effects of US LNG expansion on the European gas market; learn about Russia’s actions in response to retain European market share and options to undercut US LNG pricing in order to ensure it maintains its share of key European markets. 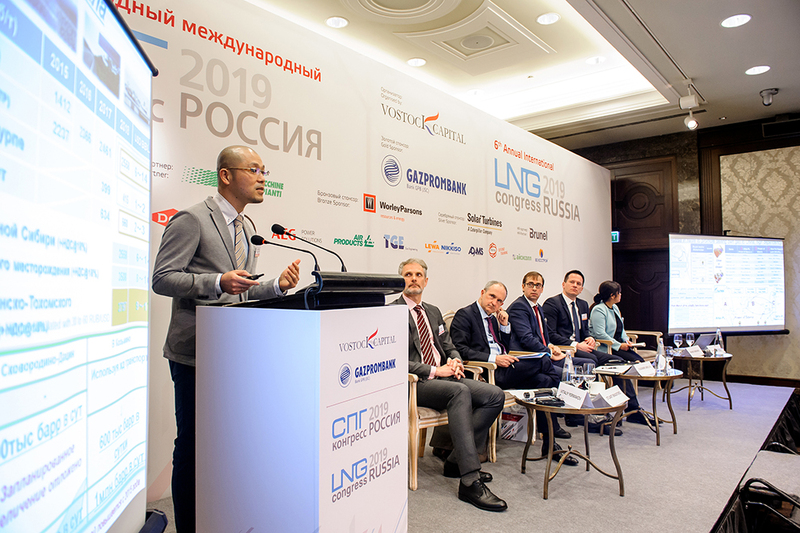 - Overview of large-, mid-, and small-scale LNG projects of Russia. 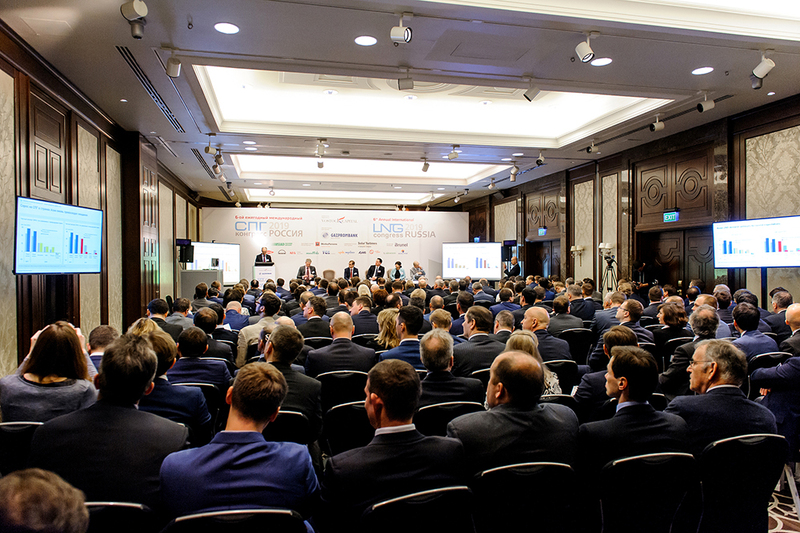 Seminar for traders – how will LNG trading develop? How to reduce construction time and cost? 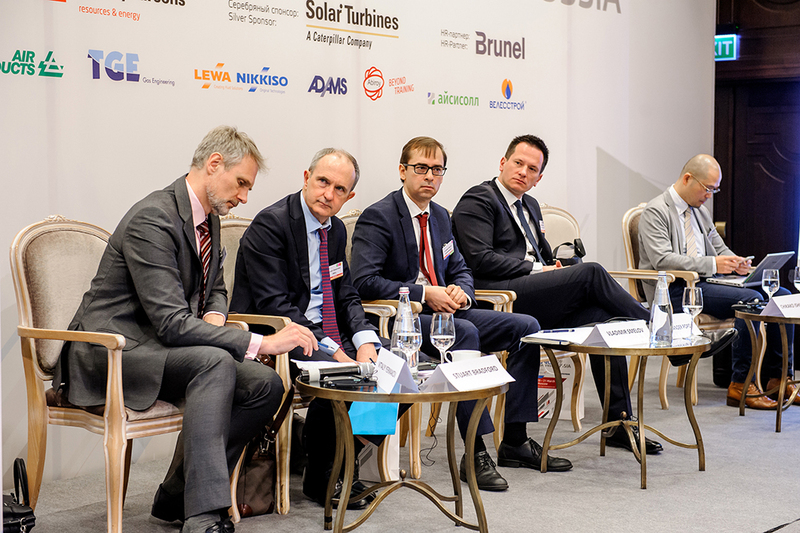 Who is interested in private small-scale LNG projects? 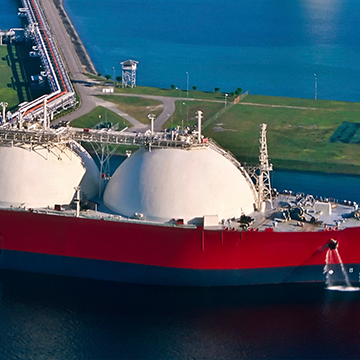 How do operating companies and governments stimulate LNG use as motor fuel?